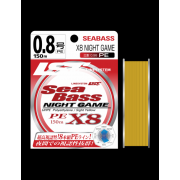 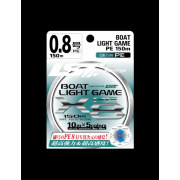 Fishing in saltwater requires lines specially conceived for the salty and very abrasi.. 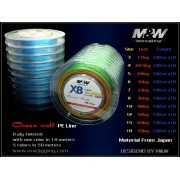 The 8-strand braided PE line increased the power more by the thin gauge line. 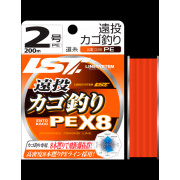 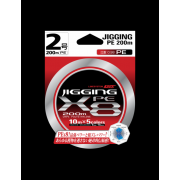 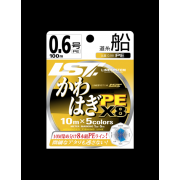 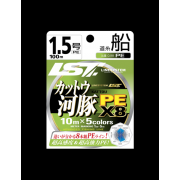 ..
Strong, 8 ply braided line for jig fishing5 colorsLength: 100 м..
Strong, 8 thread braided line for jig fishing5 colorsLength: 300 м..
SALINA MONO Special boat fishing monofilament with saltwater outer treatment. 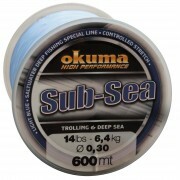 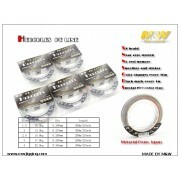 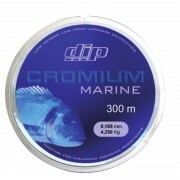 High de..
SUB-SEA Special line for trolling and deep saltwater fishing. 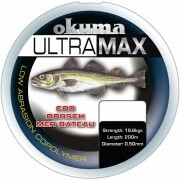 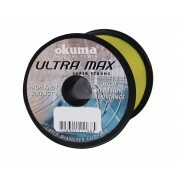 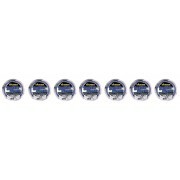 It feature an incredibl..
ULTRA MAX (4OZ SPOOLS) • A very high quality range of lines on 4 oz spools.• Choice o.. 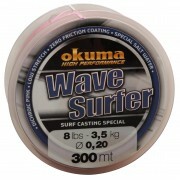 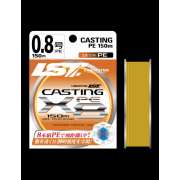 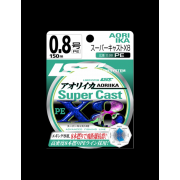 WAVE SURFER Surf casting special monofilament which feature a long lasting ZeroFricti..